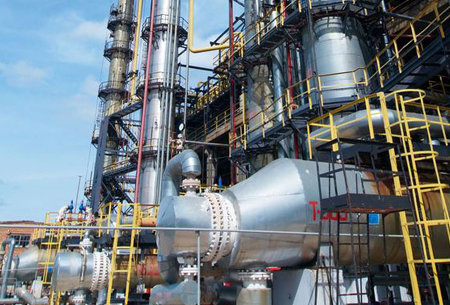 ASTM A516 Grade 70 is suitable for some low temperature applications pressure vessels and industrial boilers. As Rolled or Normalised material available ex stock and can be processed and/or cut to size as required. This material is also used extensively for Pipe Shoes, Gussets and Base Plates etc. This grade is normalised, heat treated and displays greater yield and tensile strength than the more common ASTM A516 grades. Ideal for Pressure Vessels and Boilers in the Oil & Gas and Petrochemical Industries. Exhibits higher yield and tensile strength. Commonly used in Pressure Vessels and Boilers. 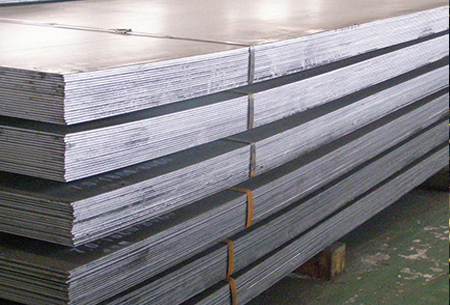 High strength Quenched & Tempered alloy steel – Alloys include manganese, silicon and carbon.